A Man can choose what kind of woman he wishes for his life. A Man can fulfill his mind with every imagination about the definition of that woman. But if a man was born from the womb a woman but then A Woman created from the rib of A Man. Then the question should never to be about the position of the Man or the Woman. The question should be who’s responsible for who. If you question position, then ask was man born of the womb first or was the woman created from rib. The purpose for man born being of the womb is for man to know how to comfort and nurture the woman. The purpose for the woman being created from the rib is for the woman to know to whom she is connected and accountable too. GOD gave Eve over to Adam, that means every woman born in this world was not born to yourself. You were born out a womb to which that womb was created from a rib that came from a man called Adam. GOD gave eve over to Adam not for the purpose of just being a woman. GOD gave the woman to Adam, Adam declared the woman bone of my bone, flesh of my flesh and she was called woman first because of the nature in which she was fashion, out of the rib of A Man. 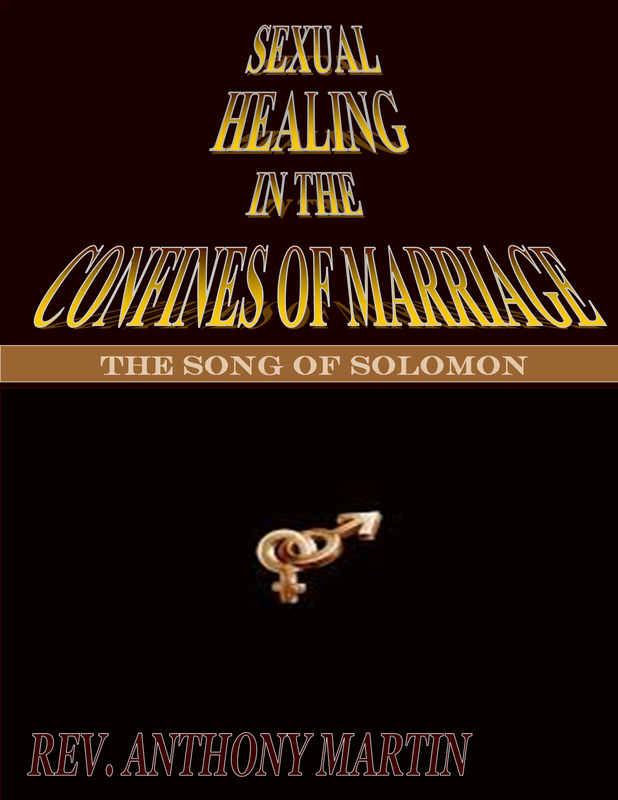 But the then something else happen afterwards, Adam sanctified her from being a woman to now being the reason for his “WIFE” to exercise his Gift of Love.